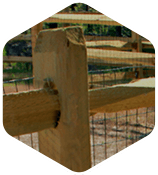 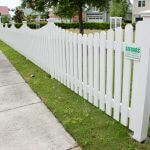 It is our mission to provide quality fence installations and develop relationships that last a lifetime. 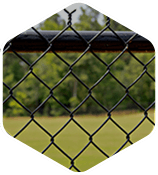 It is our vision to be a company recognized by our customers and employees as a culture focused on quality, performance, relationships, and values. 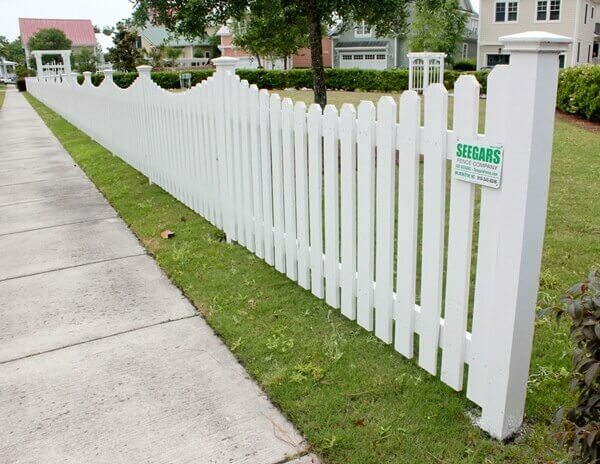 When you schedule an installation or consultation appointment with Seegars Fence Company, we know you’ll be satisfied with the level of service you receive. 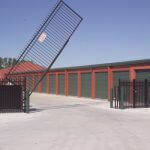 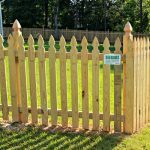 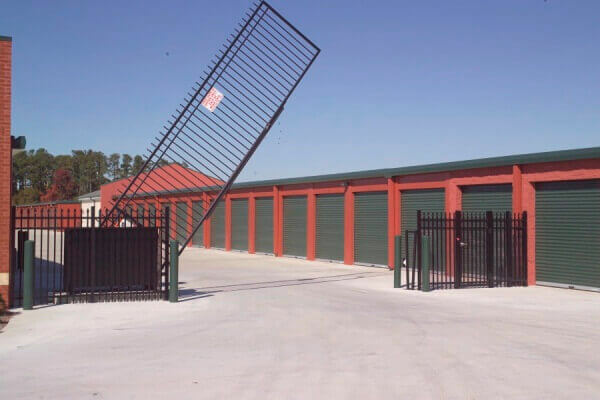 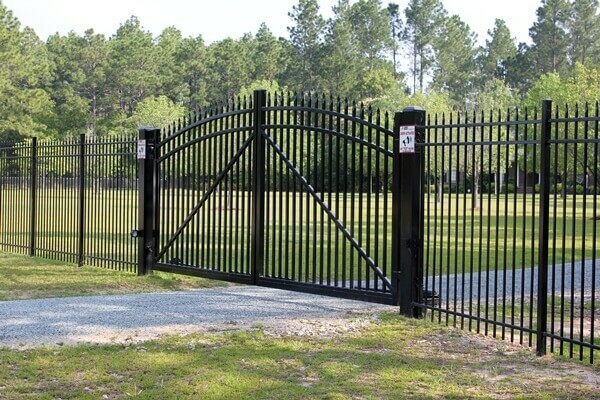 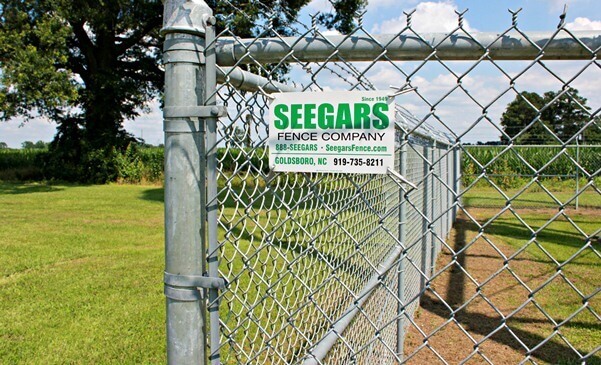 Whether you’re in need of a dog kennel or interested in a security fence around your business, you can feel confident that the fence specialists at Seegars will exceed your expectations. 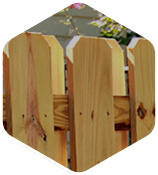 Our core values serve as the blueprint for our daily interactions with our customers and each other. 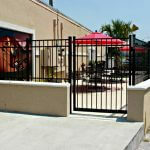 The SFC TEAM HAS SPIRIT! 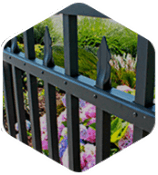 The most valuable part of our company is our team that works together every day to accomplish our mission. 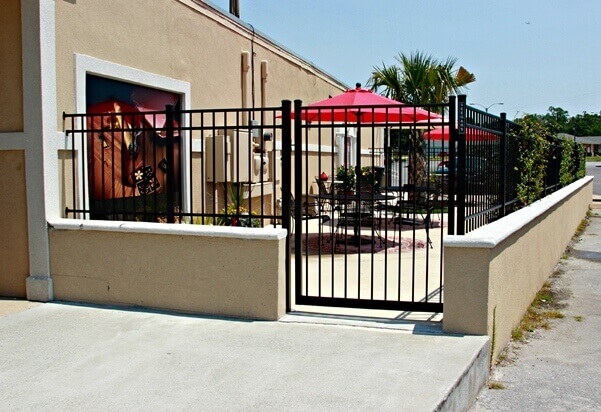 If this sounds like a company culture you’d like to be a part of, don’t hesitate to contact us about current job opportunities in NC, SC or VA! 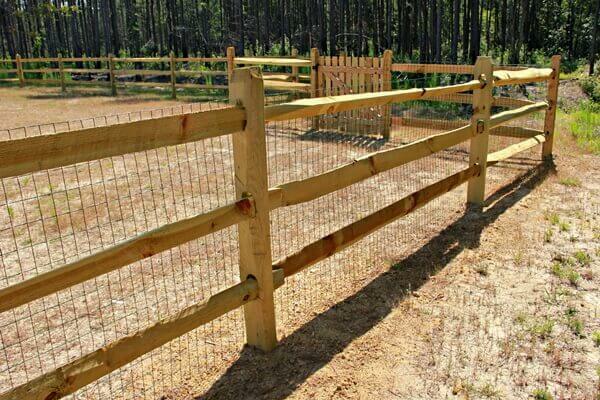 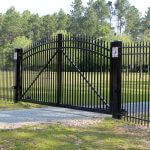 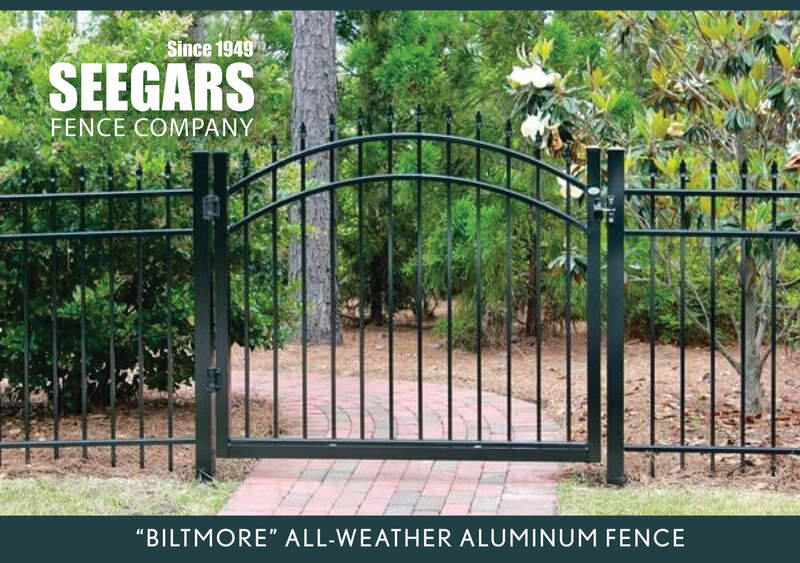 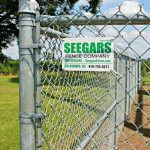 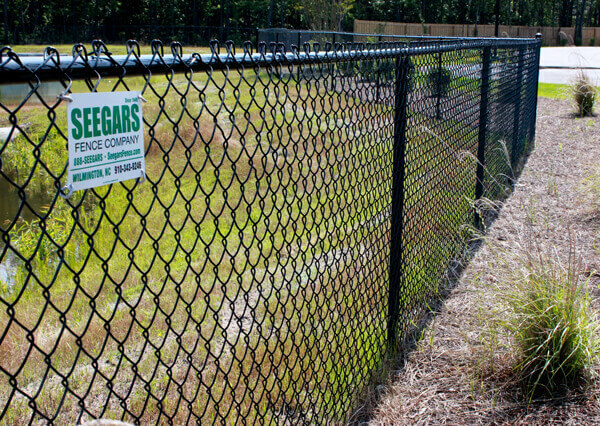 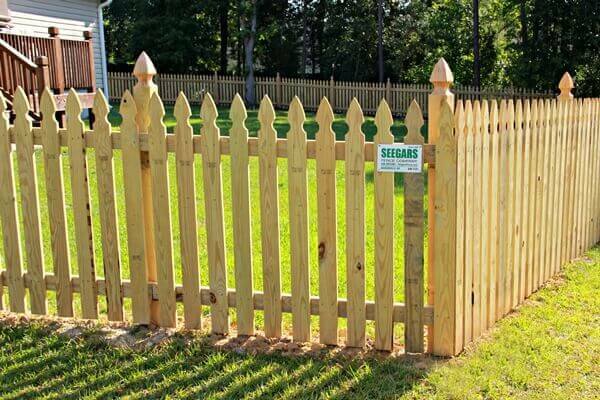 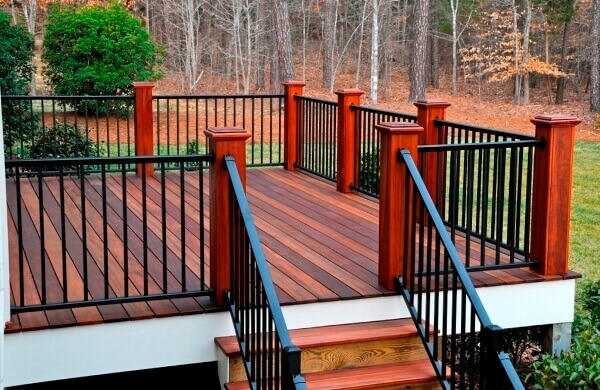 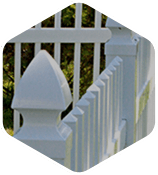 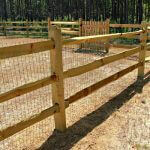 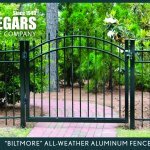 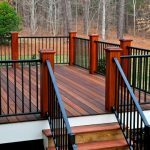 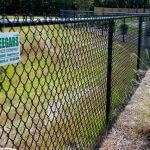 We appreciate your interest in Seegars Fence Company.